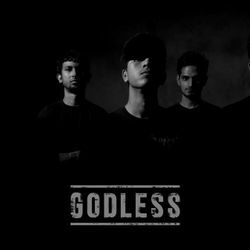 Godless return with their second much-awaited EP "Swarm." Contains 5 skull-crushing tracks and features the macabre cover art of Khaos Diktator. Includes an 8-page booklet made with high-quality paper + EP artwork sticker. Note: This is a pre-order. The physical product will ship out on or before October 27.